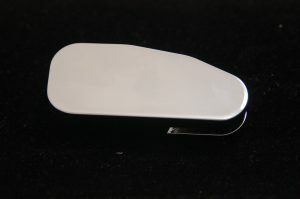 WILL FIT VICTORY HAMMER, VICTORY VEGAS, VICTORY KINGPIN, VICTORY 8BALL, VICTORY 8 BALL, VICTORY CROSS COUNTRY, VICTORY CROSS ROADS, VICTORY V92C, VICTORY TOURING CRUISER, VICTORY MOTORCYCLES ALL MODELS. 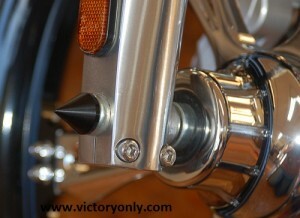 THE NEWEST REDESIGN FOR THE VICTORY MOTORCYCLE RIDER. 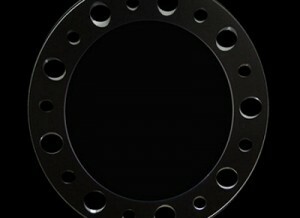 THE EASY ASSIST CLUTCH ARE MAKES THE CLUTCH ARM PULL SMOOTH AND REDUCES THE DRAG BY OVER 30%. 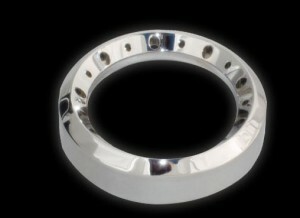 WE HAVE BEEN OFFERING THESE CLUTCH ARMS FOR OVER 10 YEARS AND THIS IS NOT A KNOCK OF COPY ITS THE ORIGINAL! OUR ARM PERFORMS THE BEST OF ALL THE CLUTCHES. NO CREEPING!! NO ISSUES!! EASY ASSIST CLUTCH CLUTCH ARM PULL AND COVER TO CLEAN UP THAT UGLY STOCK CLUTCH ARM. E-Z Assist Clutch, reduces clutch pull drastically A must for riders with small hands or arthritis and make the long day of riding easier. NOTE 1999-2000 MAY NEED TO RAISE SIDE COVER USING A WASHER SO EZ CLUTCH DOES NOT RUB. Tired of that stiff factory clutch pull? Smooth Shift easy clutch arm will reduce clutch pull effort by 1/3 or more for an instant and dramatic difference for any Victory rider! This clutch shift arm is perfect for riders with hand problems or riding in stop and go traffic. Smooth Shift arms are machined from high strength, 6061-T6 aircraft grade billet aluminum and are easy to install for the average Victory rider. 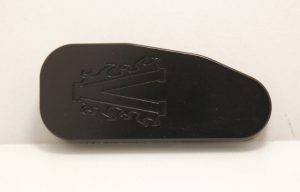 Smooth Shift easy pull clutch arms are black anodized in a durable gloss black finish or triple chromed to perfectly compliment your Victory® Motorcycle. We designed the first easy pull clutch arm for Victory Motorcycles over 10 years ago. Don’t be tricked into buying a cheap knock off for a motorcycle that is a big investment. 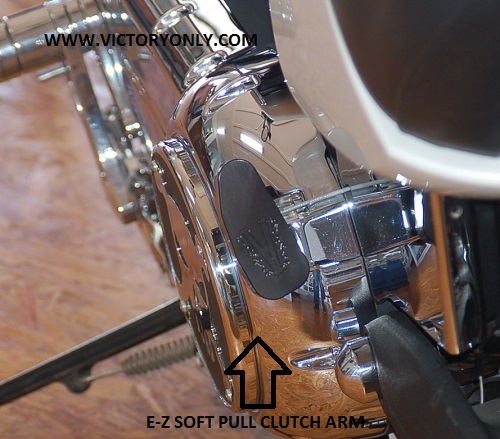 Buy the original easy clutch arm from Victory Only or one of our dealers. Ask for the Victory Only brand and don’t be fooled by an imitation who hasn’t seen the mistakes over the years that is just a knock off product. Call 865-264-4425 with any question. 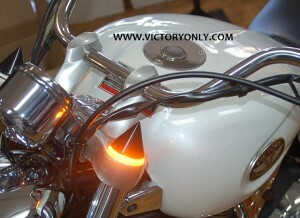 Victory does not have a mechanical clutch adjustment on bikes with Hydraulic Clutch Systems. not recommend using the kit on Hydraulic systems. and make shifting much easier, we do recommend changing from a hydraulic to a manual cable system. great with the cable clutch systems.